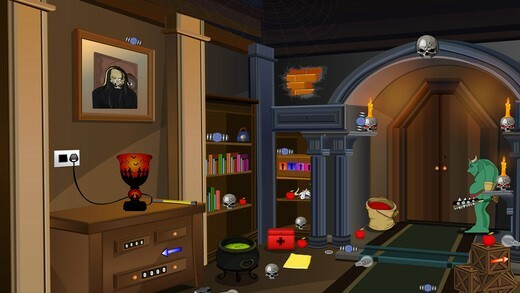 This is the 872nd escape game from enagames.com. The story of this game is to escape the Cute Kitten from the house which was locked in a cage by a some unknown person. Assume that a mother cat needs your help now to get her cute Kitten back to her. Click on the objects to interact with them and solve simple puzzle. Play enagames and have fun!